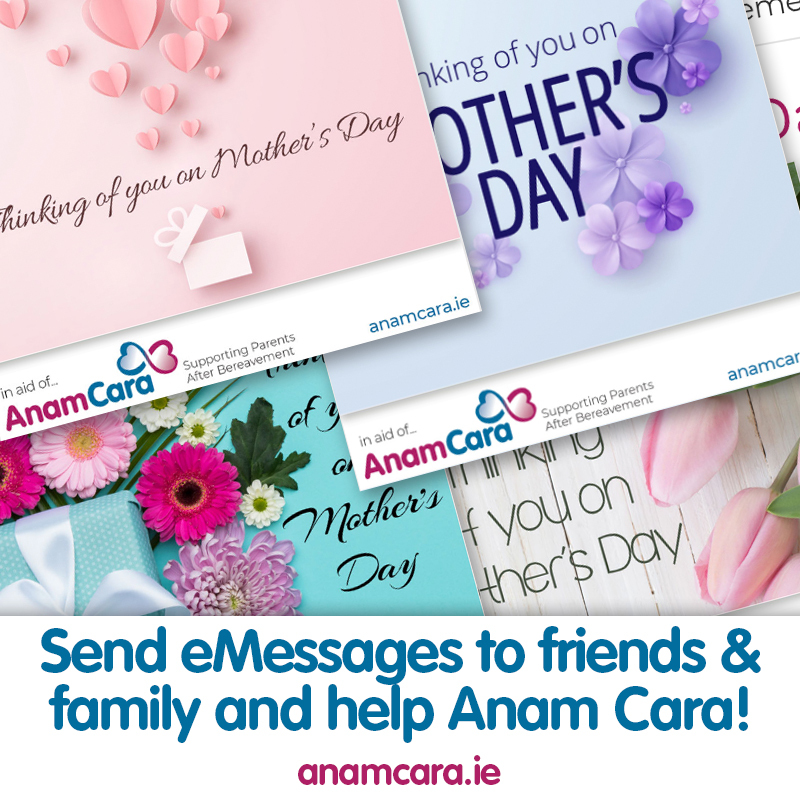 At the end of March, we launched an eMessaging facility so anyone could send an online Mother’s Day greeting while giving a small donation to Anam Cara. Given the warm reception of this first set, we decided to add a facility for Easter, with a couple of nice images to spruce up your message. 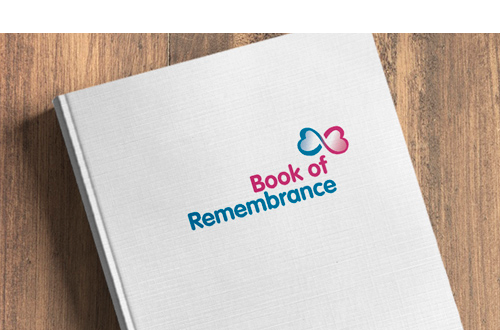 So go ahead and send an Easter message to friends and family while you give a small donation to Anam Cara. We really hope you enjoy it… it is different and it is fun!